Do you have an idea for a conference session? 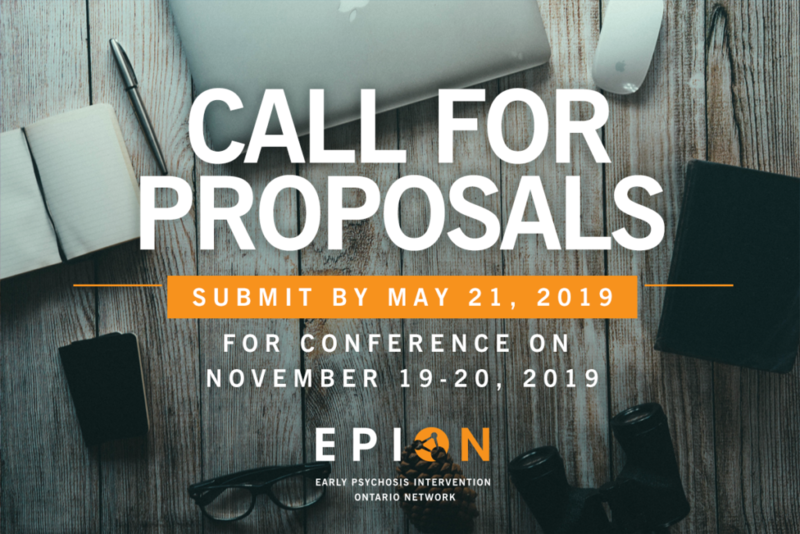 We are inviting proposals for oral presentations and poster presentations as we plan for EPION’s 2019 Conference! Presentations can be individual or group (within or across EPI programs). Submissions are welcome from all EPI Clinicians/Researchers, including non-EPION members or researchers and programs outside of Ontario. Submissions will be accepted until May 21, 2019. EPION’s #MyCannabisIQ resources: now available in French!